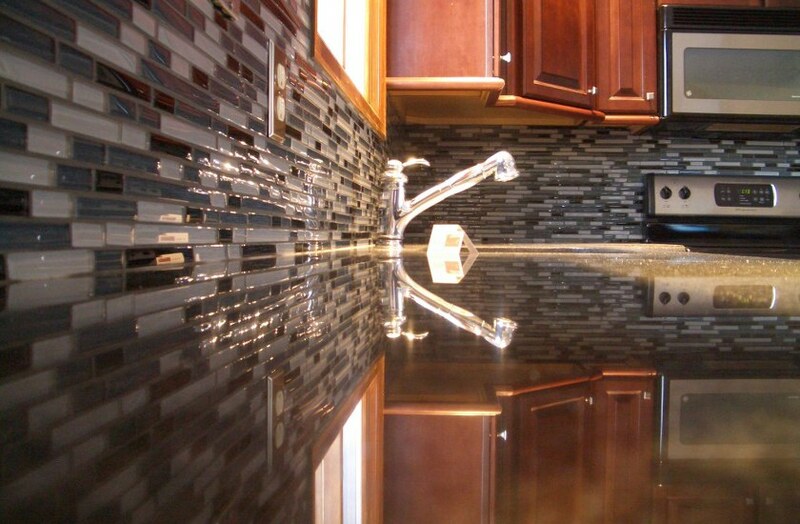 Stark Builders, Inc. offers professional ceramic tile installation to Chicago and surrounding areas residents. This type of installation requires skill and experience as well as a certain knack. It is a time consuming process which requires a great deal of patience. One misplaced tile can cause a domino destruction effect. Never trust a tile installation project with anyone who is less than an expert in their field. Leaving it to an untrained contractor will result in a disastrous mess which may end up cost two or even three times as much money to fix. 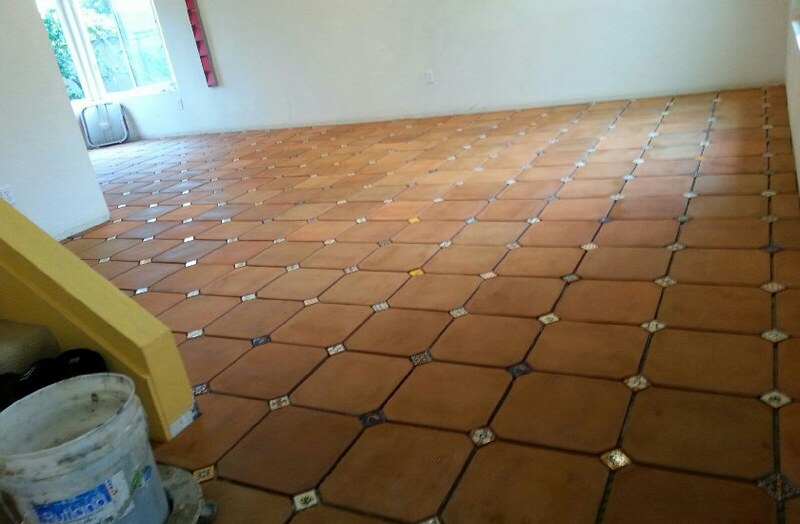 Do not allow this to keep you from considering tile installation into your home. 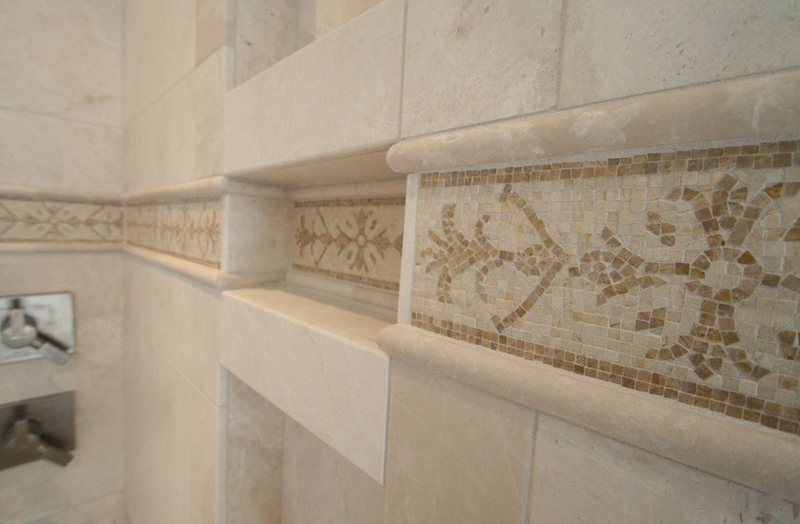 Tile installation provides many decoration options for your entire home. 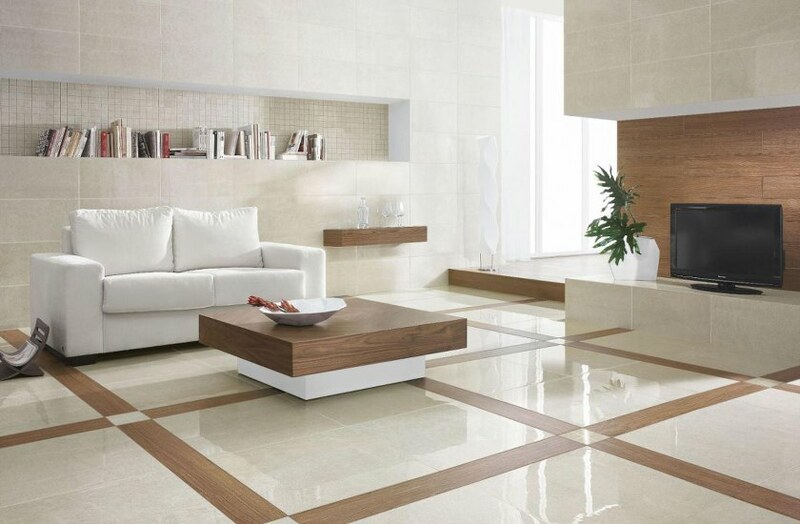 We would be thrilled to visit your home and discuss all of the phases of your new ceramic tile project. We can provide you with a fair estimate for superior quality services. 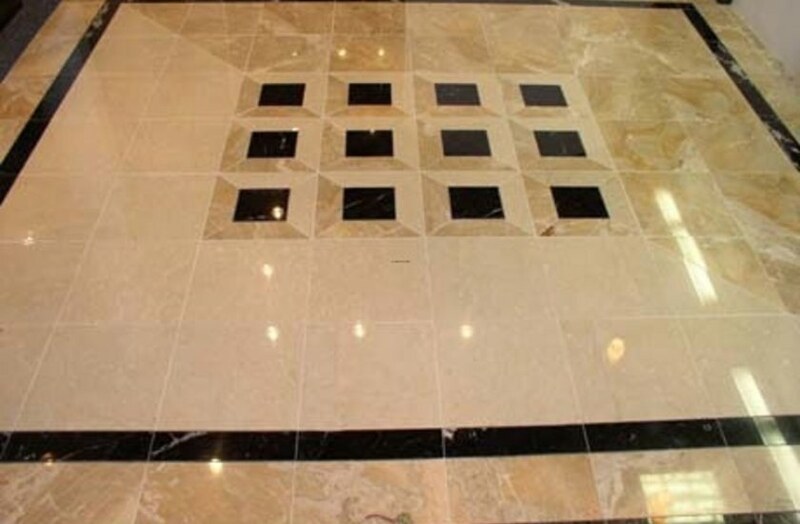 We only utilizes the finest materials from the best suppliers in the industry. Set your mind at ease by placing your family and home in our caring, capable hands. Our team of contractors can visit your home to evaluate your project and provide you with a reasonable estimate that you will be thrilled with. We will also project a time line of all phases involved and up to date progress reports. Should we find any issues which should be addressed during our inspection we will advise you of the best as well as most affordable resolutions. This is an important investment into your home and we love providing these services to our loyal clients. Our goal is to leave you with something you have dreamed of and a satisfied smile upon your face. Never allow an inexperienced contractor to install anything into your home. This will only cause heartache and quickly empty your wallet. Hiring someone else to fix the mistake alone often costs much more than the initial project. 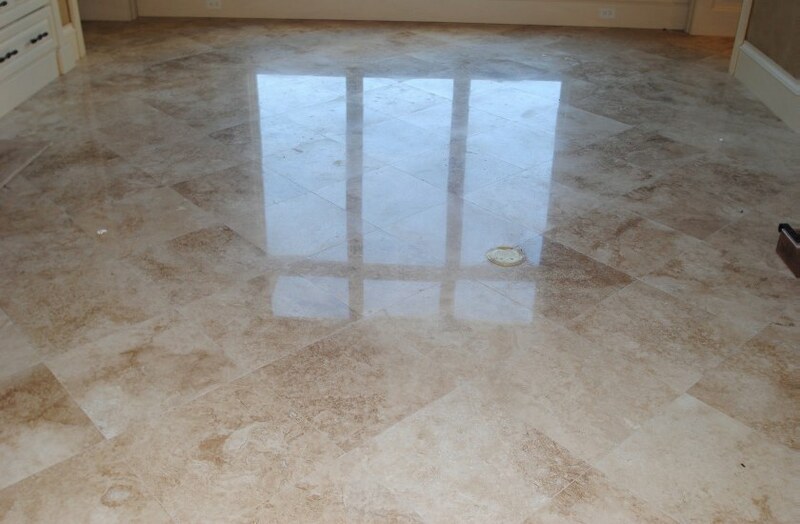 Our team follows a specific technique and routine to professionally install ceramic tile. This ensures that a beautiful and professional job is done the first time. 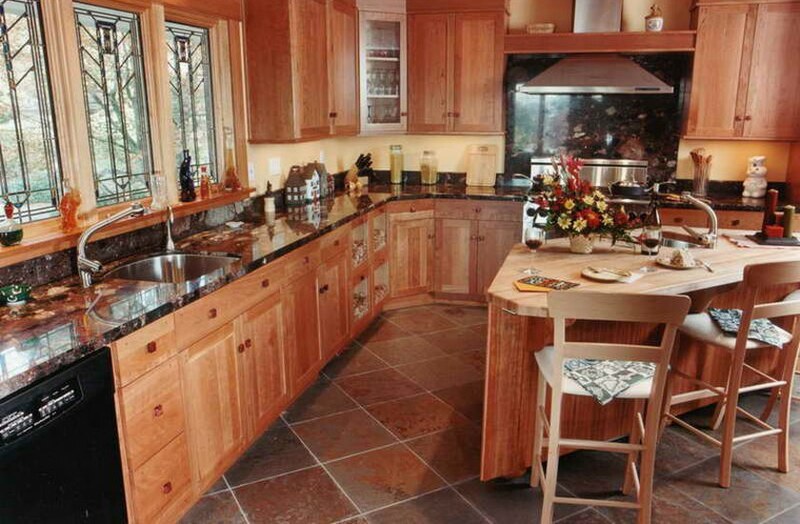 It also ensures that your new flooring or backsplash will least for years to come. Our team consists of highly skilled and well-seasoned individuals who have been in this industry for quite some time. 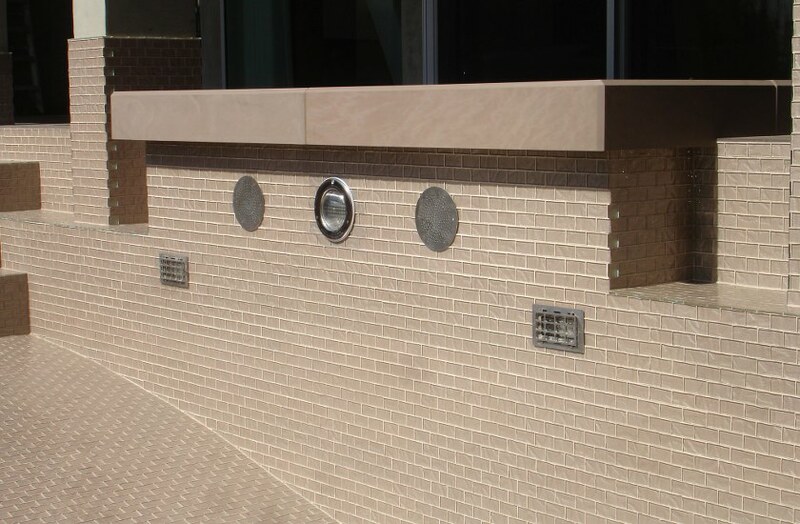 We are experienced in all of the processes including backer board, specialty tile, edging, adhesive, and grouting. We guarantee that our skilled team will complete your project in a timely manner strictly following your instructions and our budget. Our goal is your 100% complete satisfaction. Place your trust in our hands and allow us to shoulder the responsibility while you and your family savors every moment of the excitement. We at Stark Builders, Inc. believe in the old adage that any job worth doing is worth taking your time and doing right. We are very detail oriented and carefully consider every step as we proceed. 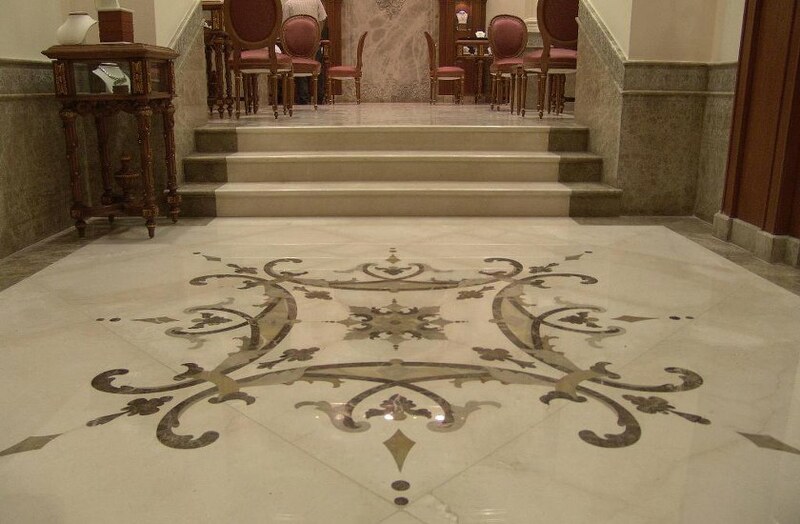 We have the experience to do this while finishing you ceramic tile installation in the timeliest manner possible. 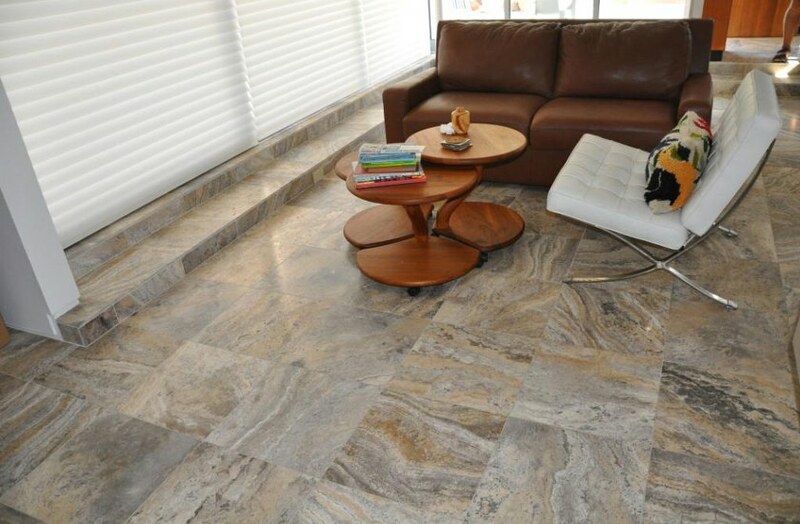 We only obtain quality materials for all of our projects to ensure the beauty and life of your tile for many years. We consider home improvement projects home owner investments and treat them with the due respect. 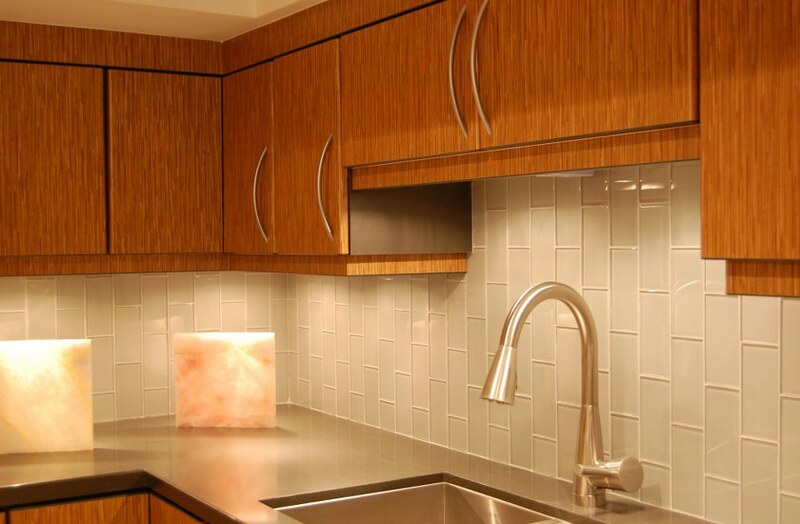 Keep in mind that ceramic tile is no longer only used in the bathroom and/or kitchen. 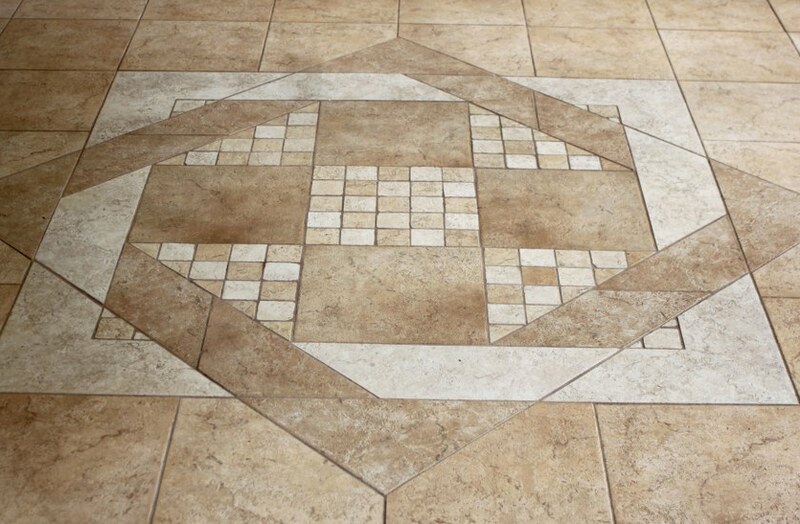 We can present your family with a wide variety of amazing ideas to use ceramic tile throughout your entire home. 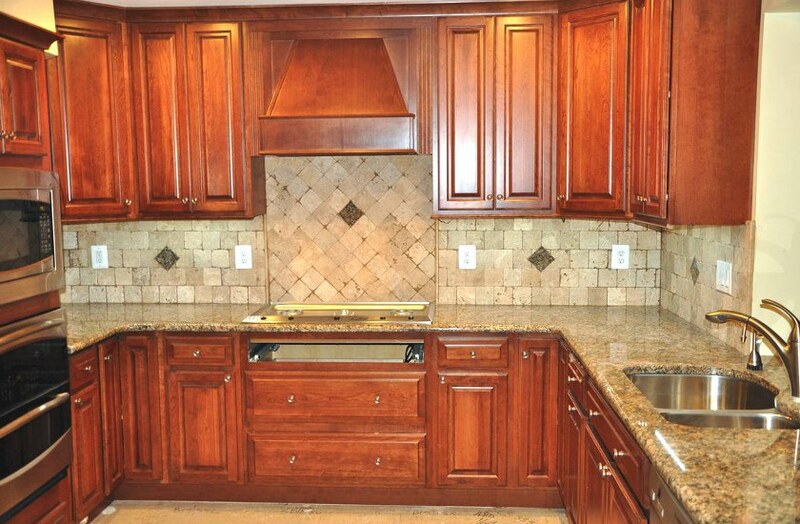 We of course provide the traditional services such as backsplash designs and tile flooring in the kitchen or bath. We can also introduce you to exiting possibilities for the laundry room, dining room, and even your bedroom. 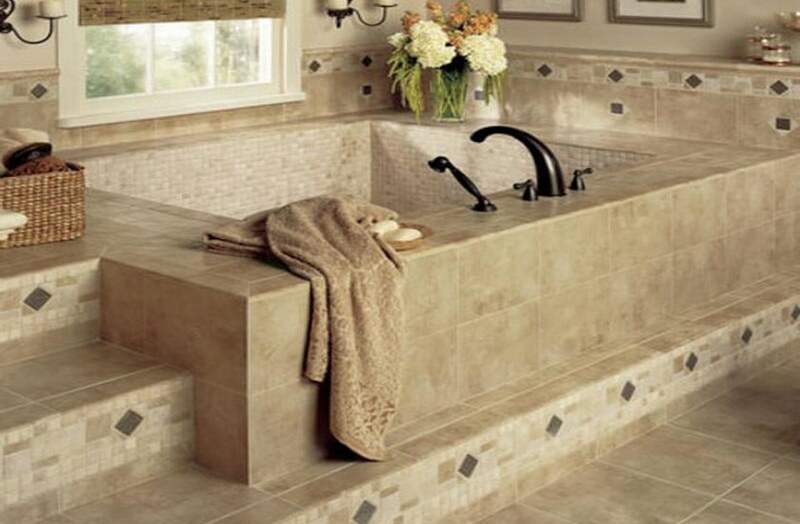 Ceramic tile may be used to lend country cottage appeal or a modern, sleek look. It is all up to you and your family to decide. 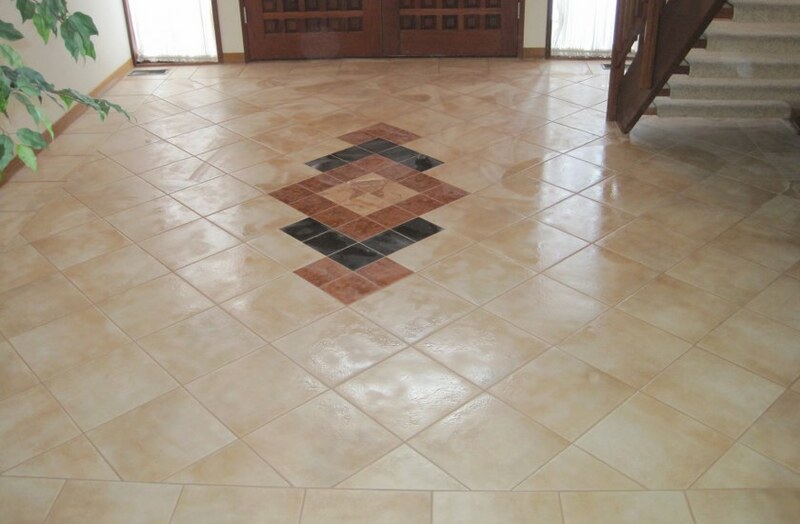 Home owners across the country testify to the cost effectiveness of ceramic tile installation. It is important to compare the need for repair as well as longevity and durability with other options. Those in the industry generally refer to this as dollar per mile. 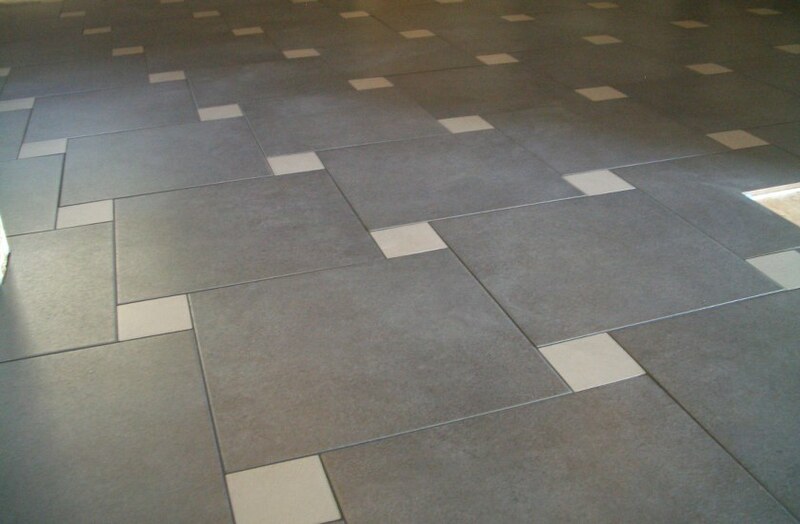 Ceramic tile normally does not require a great deal of demanding care and maintenance as long as it is installed properly. 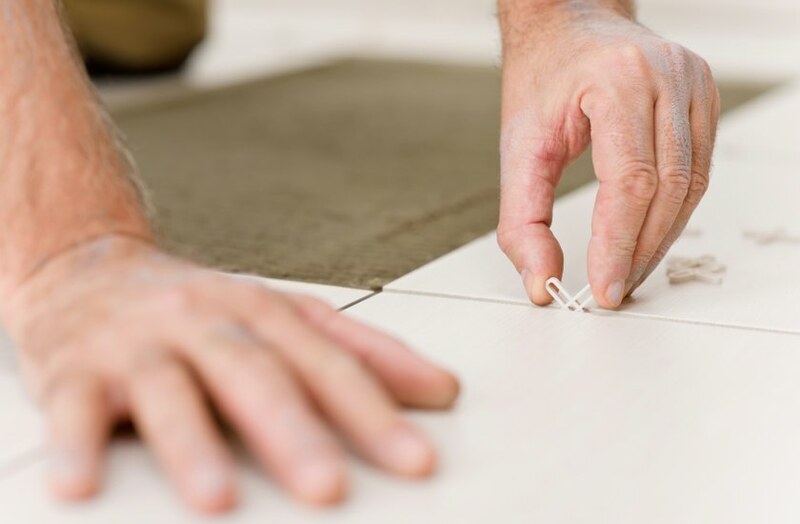 Ceramic tile installation may be slightly higher than alternate options; however, over its lifetime it is actually saves money. 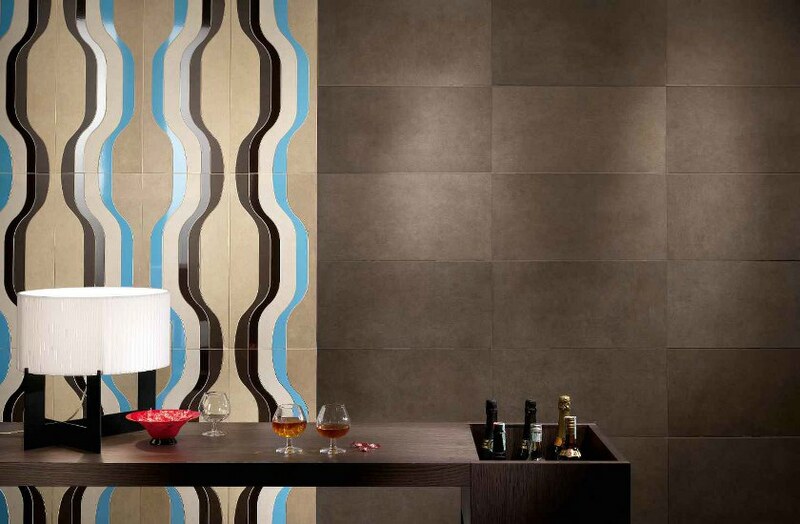 Contrary to popular belief ceramic tiles provides a high level of resiliency. It holds up extremely well in areas of high traffic. Regardless of how strong any product is it will require repair once in a while. 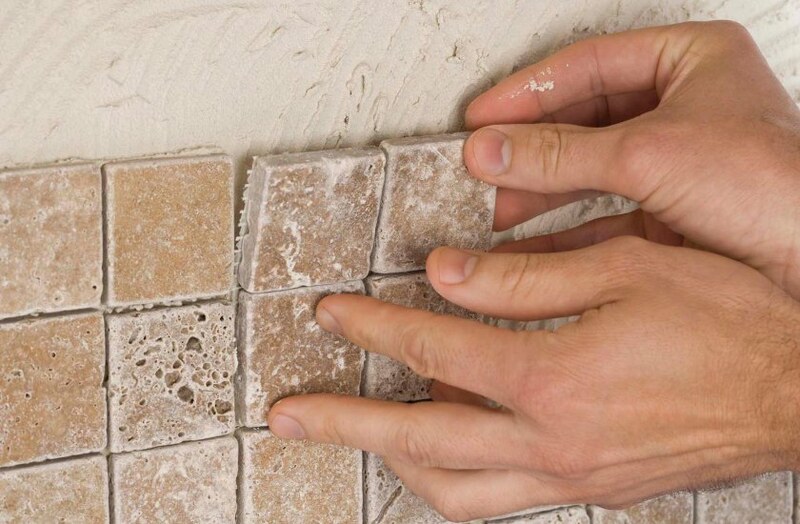 Our professional installation team can complete ceramic tile repair efficiently in record time. 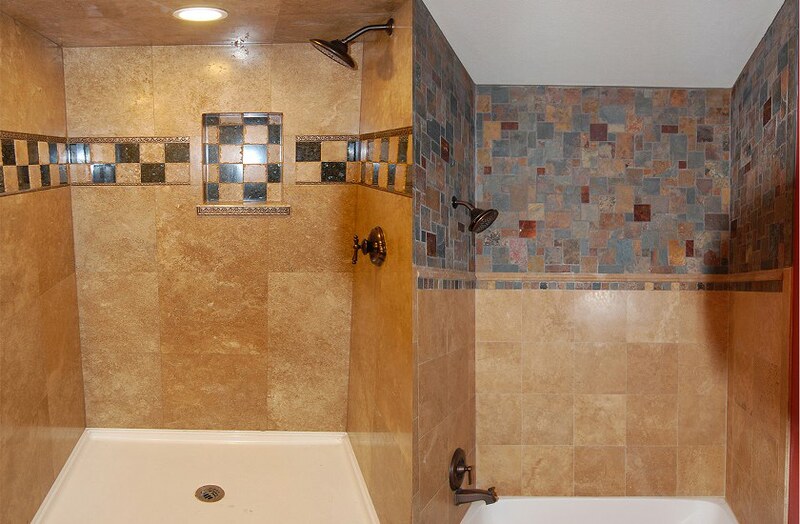 Ceramic tile also offers home owners an extremely varied set of decoration options. Each brand and style is available in choices of size, color, pattern, pricing, and durability. We can help you with the decision while informing you of which options best suits your home, family, and budget. For pennies on the dollar you can dramatically increase the value of your property by professionally installing ceramic tile. Stark Builders, Inc. is dedicated to this industry and our community. We offer an extensive selection of exciting building and renovation services. We will be happy to discuss any other repair or building ideas you may have for your home. We would be delighted to install a brand new deck for your family or attend to that much needed roof repair. Feel free to ask us about any projects you have been delaying or considering. Keep in mind that the longer any repair is put off, the more damage is done and the higher the cost will be to resolve it. We only want the best for you and your family. Allow us to take care of all of your building needs with the finest products on the market. We always strive to provide all of our customers with top notch service while saving them as much money as possible. We only conduct business with suppliers and designers who strive to provide the highest value for every cent invested. Give Stark Builders, Inc. a call and allow us to build your family’s dreams.